The adidas bloxing gloves Speed 300 3D convince by their innovative and high-quality workmanship, allowing punches at highest possible speed and precision. 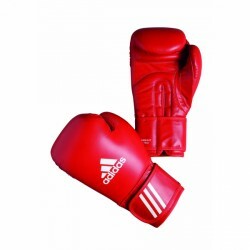 Purchasing the adidas boxing gloves Hybrid 300, you get extremely high-quality boxing gloves , which offer a maximum performance with a maximum joint support. The Hybrid 300 is made of genuine buffalo leather and convinces by its ergonomics, its extreme durability, its optimal absorption, and its high comfort. For real fighters! 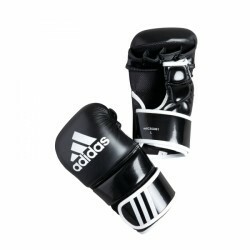 The adidas boxing gloves Speed 300 is designed for sportsmen, who do not only want to surprise their opponents with explosive punches but always want to keep the punche under control. 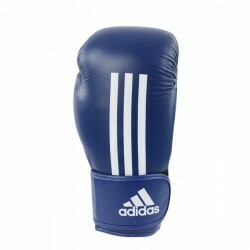 The adidas boxing gloves AIBA is officially certified as competition glove by the DBV (German boxing association). Being made of high-quality cowhide, this glove is extremely hard-wearing. The padding is made of IMF foam and is very shape-retaining. 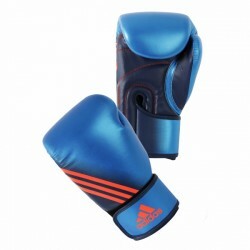 Purchasing the adidas boxing gloves Hybrid 200, you get high-quality, hard-wearing boxing gloves, which are made of genuine buffalo leather. The Hybrid 200 are ideal for improving your technique and speed. 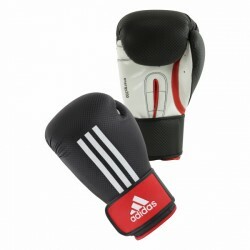 The adidas boxing gloves Speed 200 convince by their innovative, multi-layer design, offering the user a comfortable experience and a fit which never existed before. Thanks to the vey soft material, punches can be done quicker and more precise. 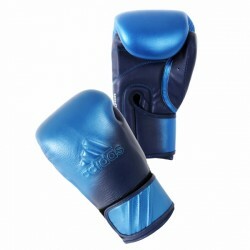 Sturdy training glove with high comfort and ideal fit. Thanks to the innovative fastener technology, the adidas boxing glove Energy 200C offers maximum safety of hand and joints. Being made of one piece, the boxing glove provides optimal stability of the wrist. It is equipped with the newly developed fastener. 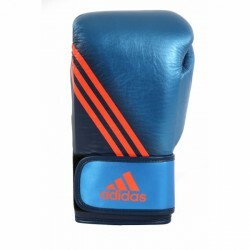 Due to their very soft padding, the adidas boxing glove Amateur Boxing are ideal for sparring. The sewn on thumbs give the glove made of solid synthetic leather a professional look and provide a maximum protection of hands.